Discussion in 'iPhone and iPad Games' started by James Kay, Sep 27, 2016. 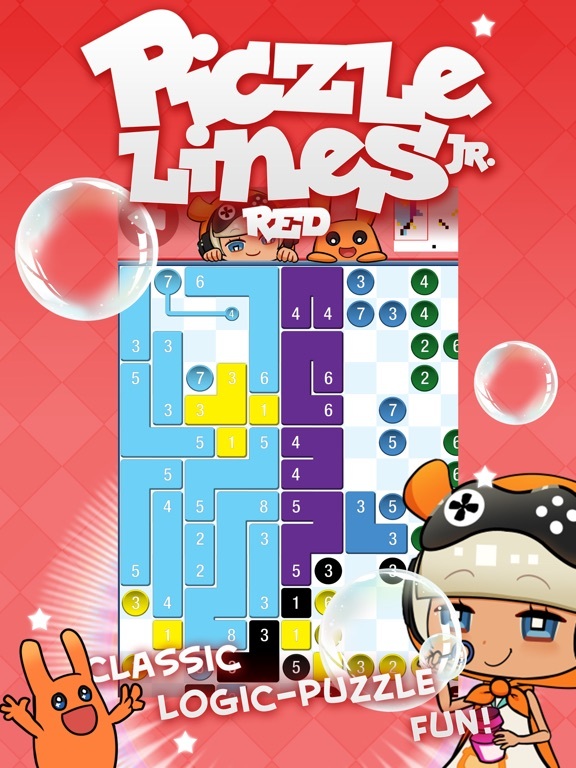 Piczle Lines Jr. is a child-safe incarnation of the popular and classic Piczle Lines logic-puzzle game. 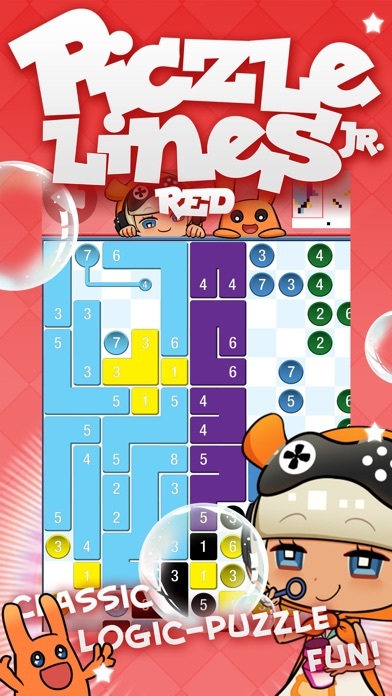 100 colourful logic-puzzles for everybody age 5 to 555! - NO internet connection required to play! - NO log-in required or requested! - NO advertisements! - NO in-app purchases! - "CHILD-PROOF" options menu! 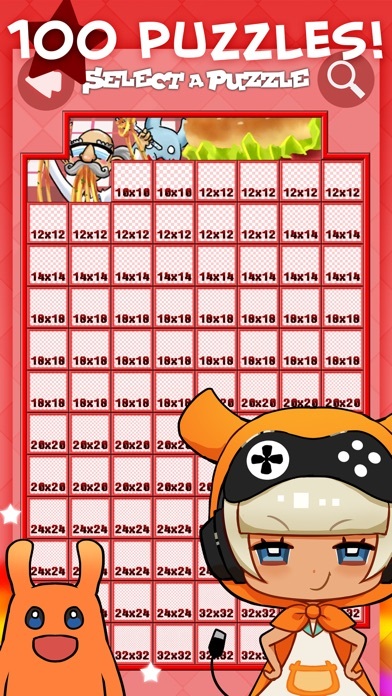 - INOFFENSIVE puzzle solutions, safe for children! Please take a few minutes to familiarise yourself with the game and the options available to you before handing it to your child to play. 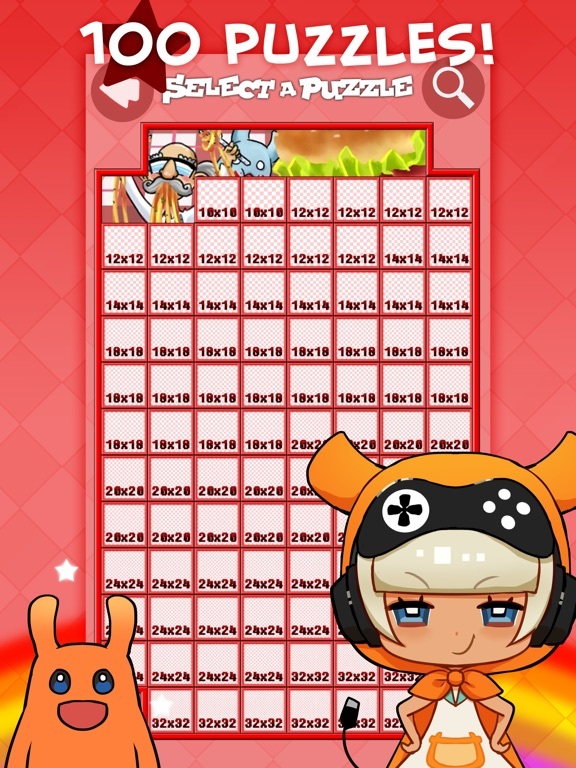 Thankfully, being young is NOT a requirement to be able to enjoy this classic logic-puzzle game! 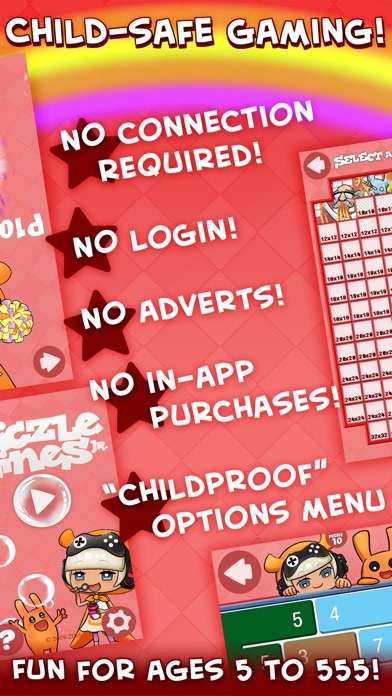 - NO adverts and IAPs, so kids can't "accidentally" rack up credit card bills. - Options can be "hidden" away so if you don't want kids turning on the music/sound, or accidentally delete their progress it's a handt feature. So of course it's enjoyable for everyone but this series just has these extra little features to make them specifically kid-safe. 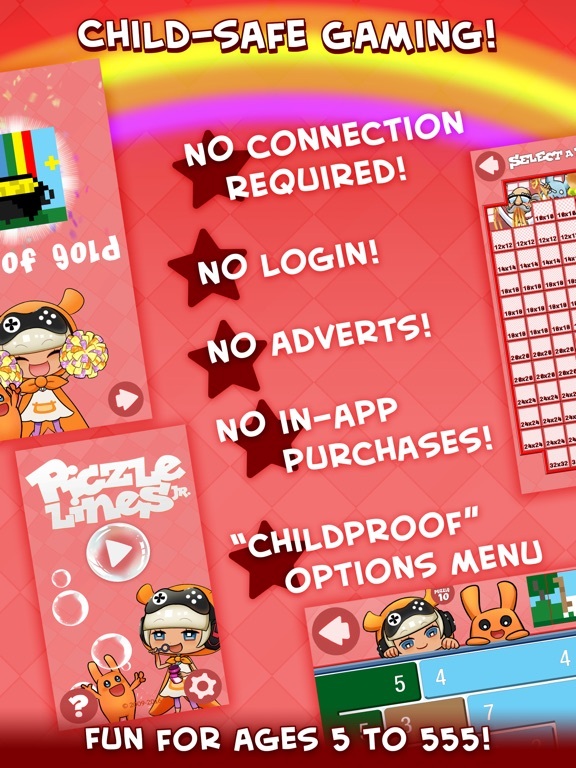 Piczle Lines DX will be released early next year and feature more challenge, in-app store to purchase more puzzle bundles, HUGE puzzles, etc.